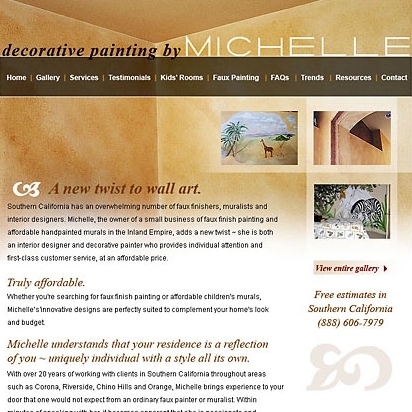 Around Southern California, web site designers aren't hard to find. But a great website needs more than slick graphics—you need a web designer you can trust. 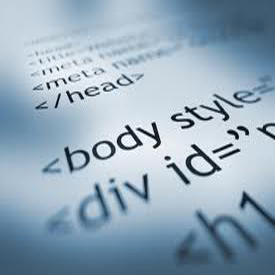 If you're in an Inland Empire city like San Bernardino, Riverside or Beaumont, web design services from an experienced, small business web designer are right in your area—waiting to make your business beautiful. Are you paralyzed by the thought of an all-informative website complete with staff bios, product photo galleries, monthly articles, polls, helpful tips, etc.? Or maybe you've already got a comprehensive, content-filled website but that's quickly becoming out of date. I believe collaborative, insistent and persistent advocacy for users exposes the gaps in product and service offerings where key opportunities for innovation may be hiding. Your web site users will arrive at your web site with problems they need solved and decisions they need to make. I help you uncover their needs and goals.